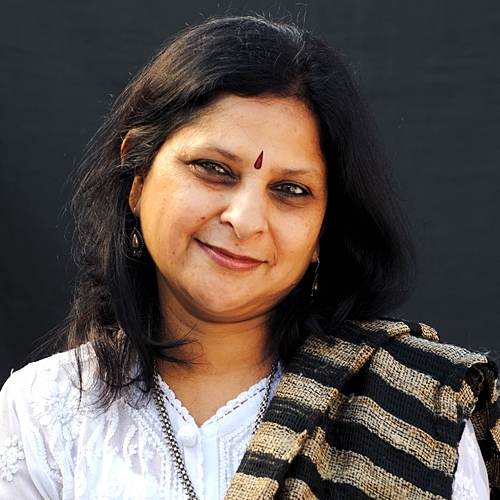 Dr. Prabha S.Chandra, is a Professor and Head of Psychiatry at NIMHANS, Bangalore, India. She studied at the Lady Hardinge Medical College, New Delhi and NIMHANS. She has served as a Temporary Advisor to the WHO and UNAIDS and is the Secretary of the International Association of Women’s Mental Health, a nominated member of the World Psychiatric Association and an executive member of the Marce International society. She has been an NHS International Fellow and Consultant in Manchester, UK and a visiting professor at the University of Liverpool. Her main areas of interest are Women's Mental Health, Perinatal Psychiatry, teaching methods, ethics and palliative care. She has nearly 180 publications and has edited several books. She has three active research grants and has won several recognitions and awards. She has started the first dedicated psychiatry service including a Mother Baby unit in South Asia for mothers with severe mental illness.